This program is funded by the National Science Foundation (NSF) through NSF grant number PHYS-1757503. Any opinions, findings, and conclusions or recommendations expressed in this material are those of the author(s) and do not necessarily reflect the views of the NSF. The UTD Physics REU program offers summer fellowships to do world-class research in our friendly physics department. 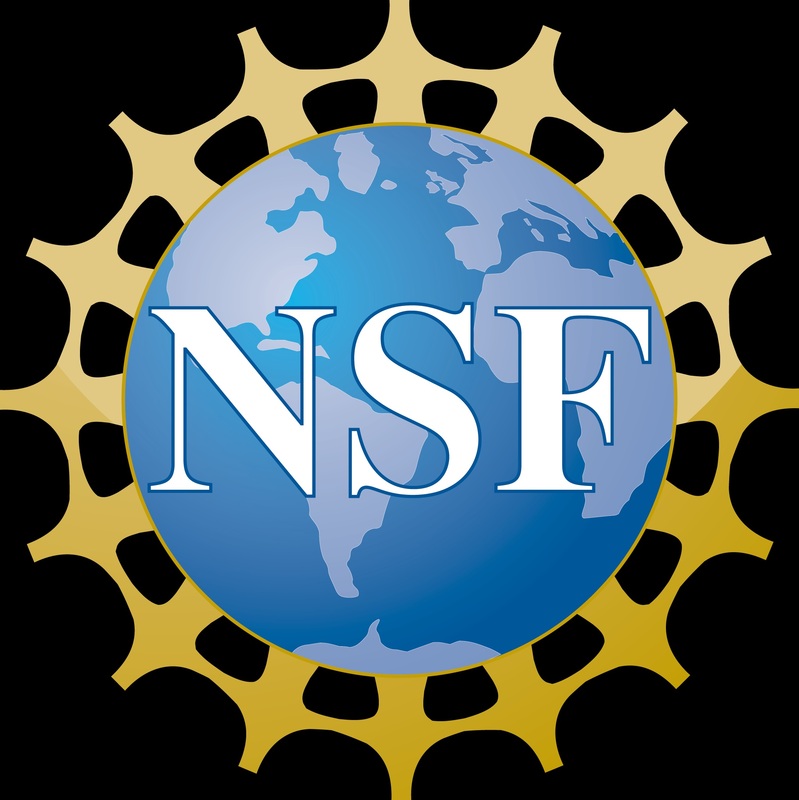 We are funded by the National Science Foundation. Applications are currently being accepted for the Summer 2019 experience. Applications received by Feb. 28 will be assured of full consideration. Preliminary offer notifications will be made by March 15.
lindsay.king (at) utdallas.edu with REU:(student name) in the subject line.